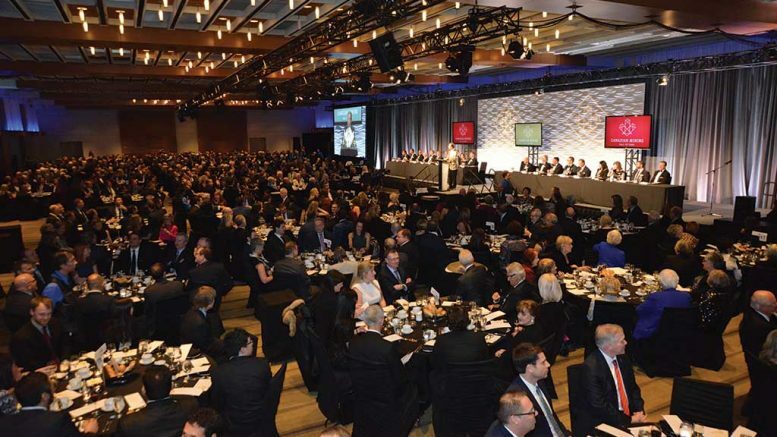 Master of ceremonies Pierre Lassonde addressing attendees at the 2019 Canadian Mining Hall of Fame induction ceremony at the Metro Toronto Convention Centre in January. Photo by Keith Houghton. 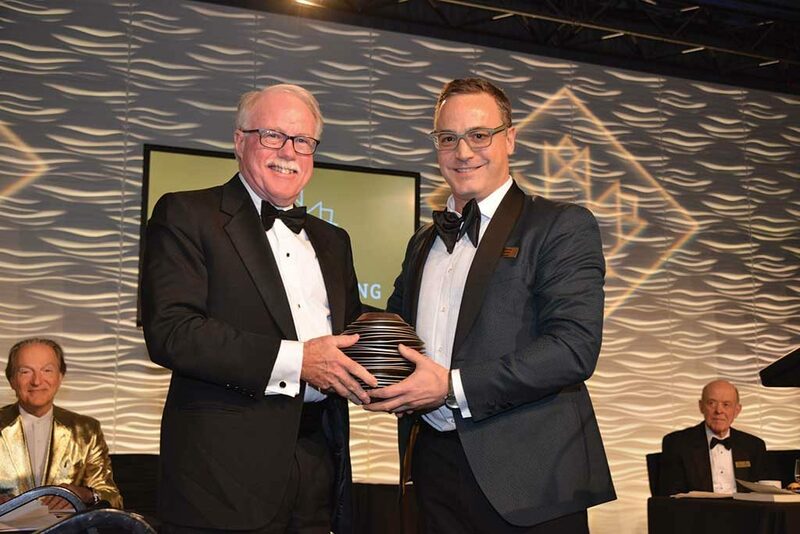 The Canadian Mining Hall of Fame (CMHF) bestowed honours on five industry giants at its thirty-first annual induction ceremony in January at the Metro Toronto Convention Centre. The 2019 inductees — Kate Carmack, James M. Franklin, James W. Gill, A. M. (Sandy) Laird and Brian K. G. Meikle — join 176 existing CMHF members. “Tonight we celebrate the lives of four men and one exceptional woman who through their passion, commitment and dedication have made a huge difference to our industry,” said master of ceremonies Pierre Lassonde in his opening remarks. The first inductee of the evening was Kate Carmack (1857–1920) — or Shaaw Tlaa, in her native language — prospector George Carmack’s wife, who became only the third woman, and the first Indigenous woman inducted into the Canadian Mining Hall of Fame. (Viola MacMillan and Kate Rice are the other two women.) Carmack, her husband and her Tagish First Nation relatives made the first gold discovery at Yukon’s Rabbit Creek on Aug. 17, 1896. Rabbit Creek was later renamed Bonanza Creek, and the discovery spurred the famed Yukon gold rush. Within the pantheon of Canadian Mining Hall of Fame inductees, Kate Carmack now joins the “Klondike Discoverers” group, whose other members are American adventurer George Carmack (1860–1922); Canadian prospector Robert Henderson (1857–1933); Kate’s brother Skookum Jim Mason (Keish) (1859–1916); and her nephew Dawson Charlie (Kaa Goox) (1865–1908) — all four of whom were inducted in 1999. 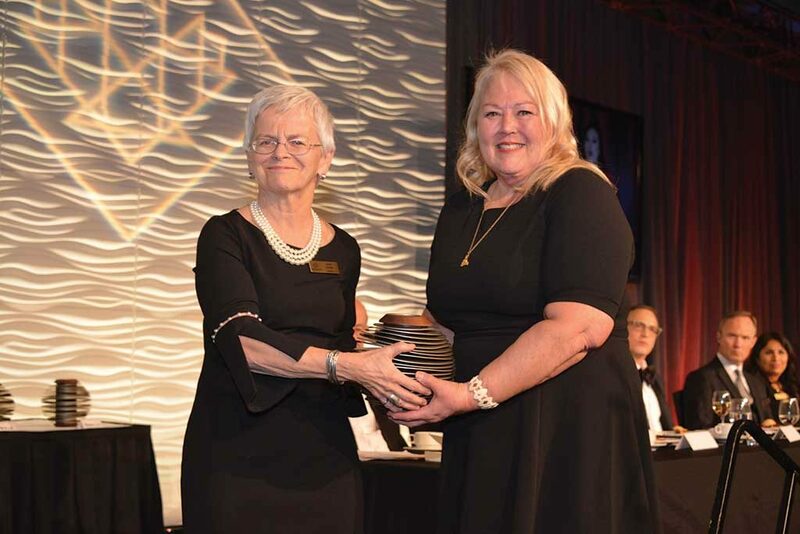 Louise Grondin (left), Agnico Eagle Mines senior vice-president of environment, sustainable development and people and CMHF director, presenting to Zena McLeod, great grand-niece of Kate Carmack. Photo by Keith Houghton. Accounts vary as to who made the initial discovery. Some credit George Carmack, while others credit Skookum Jim Mason. Though no claims were ever registered in Kate Carmack’s name, historians now consider her knowledge of the land instrumental in the beginnings of the Yukon gold rush. Some speculate she may have made the first gold discovery at Rabbit Creek herself. Kate Carmack’s great grandniece Zena McLean accepted the award on her behalf, taking the stage to a traditional song performed by McLean’s daughter and her cousin’s daughter. McLean used the opportunity to recount a story she had heard from her great grandfather — Kate’s nephew — who was also at Rabbit Creek in 1896. The Carmacks would later move with their daughter, Graphie, to California to live with George’s sister. There, George Carmack abandoned his family, and married another woman in Washington. Kate Carmack and Graphie would eventually move back to Kate’s home of Carcross, Yukon, with Kate living the rest of her life with little money. “Kate was not just overlooked in history, she was miswritten into history,” said Deb Vanasse, author of Wealth woman: Kate Carmack and the Klondike race for gold during a Kate Carmack tribute video played at the event. “If it weren’t for her, the Klondike discovery wouldn’t have happened in the way that it did. Next, Brian Meikle was inducted for his many mineral discoveries and developments, including three major deposits he helped discover or expand, and progress into operating gold mines: Camflo in Quebec, Mercur in Utah, and the fabulous Goldstrike gold mine in Nevada, which powered Barrick Gold to become the world’s largest gold miner. 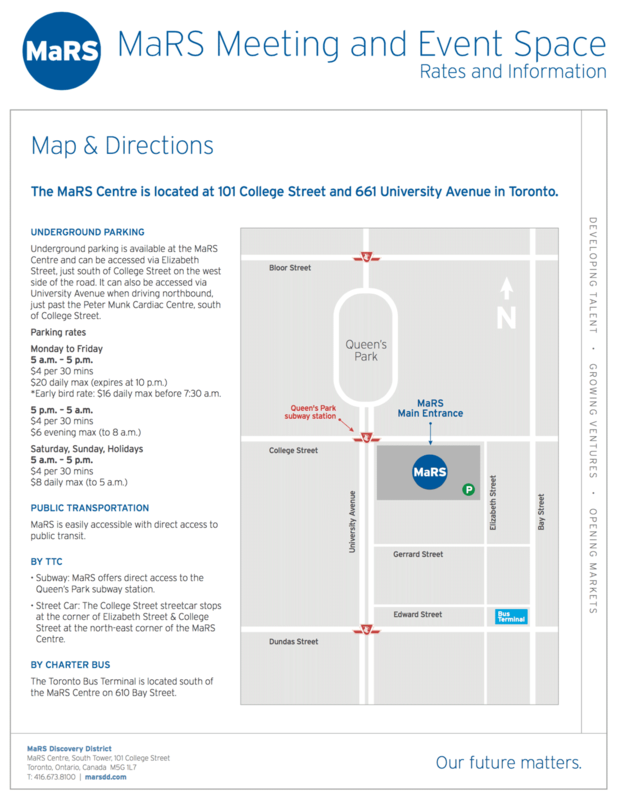 Born in Montreal, Meikle completed his M.Sc. in geology at McGill University in 1955, followed by his PhD in geology in 1959. He received McGill’s Logan Gold Medal in 1958 for top marks in geology. “Brian was a modest person, but a super geologist with a fantastic record for developing mines,” said Ed Thompson, a 2018 CMHF inductee, in a tribute video. Lisa McDonald (left), PDAC executive director, presenting to Janet Meikle (widow of Brian Meikle). Photo by Keith Houghton. Meikle started his career as a secondary school teacher, but soon became a geologist. His first major discovery was Camflo, which operated from 1963 to 1992, and produced 1.9 million oz. gold. 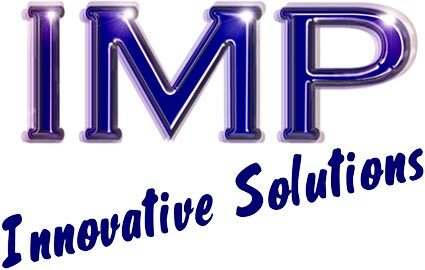 Meikle spent 22 years at Camflo spanning many roles, from geologist to mine manager, and vice-president of operations. He was involved in Barrick’s deal to buy Camflo in 1984, as well as its 1985 acquisition of Mercur, which would produce 2.5 million oz. gold from 1985–1995. His largest contribution to Barrick came in 1986, when he encouraged the company to acquire an interest in Goldstrike, theorizing that its known shallow oxide mineralization was the tip of a much larger system. His hunch paid off when the first hole beneath Goldstrike’s Post deposit cut 119 metres of high-grade gold, followed by a hole that cut 189 metres of 10.3 grams gold per tonne. Exploration led by Meikle later showed that Post was part of a larger deposit that became known as Betze-Post. Goldstrike would grow to 60 million oz. gold in reserves and resources across several deposits, and rank as North America’s largest gold mine and the world’s second largest. In 1996, Barrick opened the Meikle underground gold mine at the Goldstrike property, naming it in tribute to the company’s star geologist. Meikle died in 2016 at age 84, and his widow Janet Meikle accepted the award on his behalf. Born in North Bay, Ont., in 1942, Franklin earned B.Sc. (1964) and M.Sc. (1967) degrees from Carleton University, and his PhD (1970) from the University of Western Ontario. He joined the Geological Survey of Canada (GSC) in 1975, after a six-year term as the first professor of economic geology at Lakehead University. He was a pioneer in the development of models and techniques to guide exploration for volcanogenic massive sulphide (VMS) deposits, and he led ocean-based research of “black smoker” systems to understand how VMS deposits form, as one of the first geologists to use ocean-going submersibles to study black smokers first-hand. Jon Baird (left), SEMP Consulting principal and CMHF chair, presenting to James Franklin. Photo by Keith Houghton. Franklin has also served as a geological consultant, educator, author, lecturer and industry ambassador, and awards for his achievements, include the RAF Penrose Gold Medal from the Society of Economic Geologists and the Logan Gold Medal from the Geological Association of Canada. Franklin said his success “is entirely due to the people with whom I’ve worked over the last 50 years. 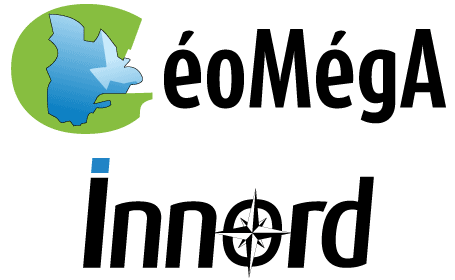 I’ve worked in research, teaching and exploration, and without the exceptional insight of senior managers of the Geological Survey — I can name Digby McLaren, Ray Price and Chris Findlay — I might never have received the opportunity to expand my horizons to understand ore deposits throughout the Canadian Shield, and in particular to do the marine minerals project, which I never had the faintest idea I’d get involved in doing, but was an enormous opportunity. “Innumerable mining companies have opened their doors to me, and gave me data. It’s one of the great things about the Canadian mining industry, that they would do this, without any question whatsoever. Born in 1934 in Invermere, B.C., and growing up on a farm, Laird originally thought his future livelihood would involve horses, but working for the first time in a small mine near his home at age 16 introduced him to what would become his career. Laird spent several summers as an underground miner and a geologist assistant before graduating from the University of British Columbia with a BASc in mining engineering in 1957. During a 39-year career with global mining major Placer Dome and predecessor Placer Development, Laird was directly involved in transforming at least 15 mineral projects into profitable mines. Hatch senior advisor and CMHF director Chris Twigge-Molecey (left) presenting to Sandy Laird. Photo by Keith Houghton. Alf Hills, former vice-president of evaluations at Placer Dome, said in a tribute video that “what Sandy brought to the industry was the value that good engineering, good operations does to make a successful project, both in terms of turning them into mines and running them. He represents a class of people who turn dreams into reality. Mines and projects that Laird worked on around the world included: Craigmont and Endako in B.C. ; Marcopper in the Philippines; McDermitt mine in Nevada; Kidston in Queensland; Misima and Porgera in Papua New Guinea; Big Bell and Granny Smith in Australia; and Zaldivar and La Coipa in Chile. Laird then paid tribute to the hundreds of mentors who opened doors for him in his career. “But there was another reason for my success: I was always surrounded by teams of excellent people whose skill and ability was unsurpassed, who supported and mentored me, and mentored one another, and who were motivated to work as a team, wherever they were located in the world. And I was always made to feel part of that team. “The point I am making, ladies and gentlemen, is that I did not arrive at this podium by myself. And since there is no way of paying them all back, I have done what I can to help young mining engineers in a similar way. 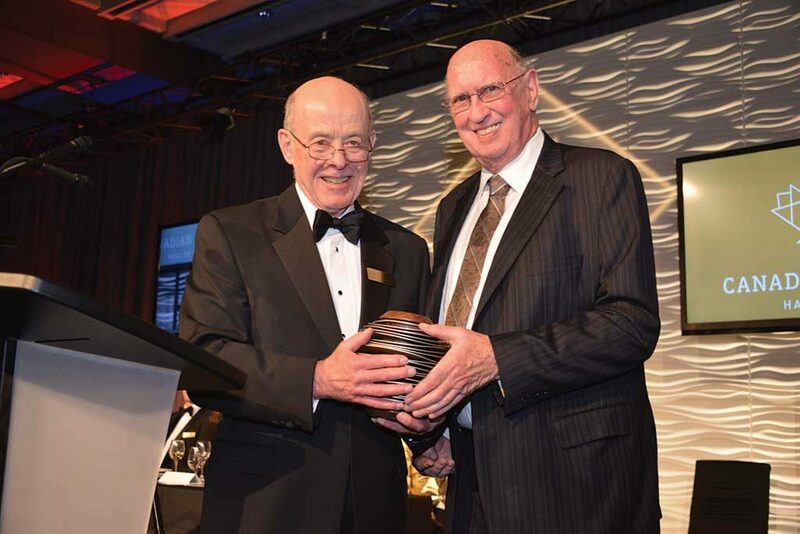 The evening’s final inductee was James W. Gill, who earned passage into the CMHF through his success with Aur Resources, which he started in 1981 and was sold to Teck Resources in 2007 for $4.1 billion. James W. Gill was born in Montreal and completed bachelor and masters degrees at McGill University before earning a PhD in geology at Carleton University. 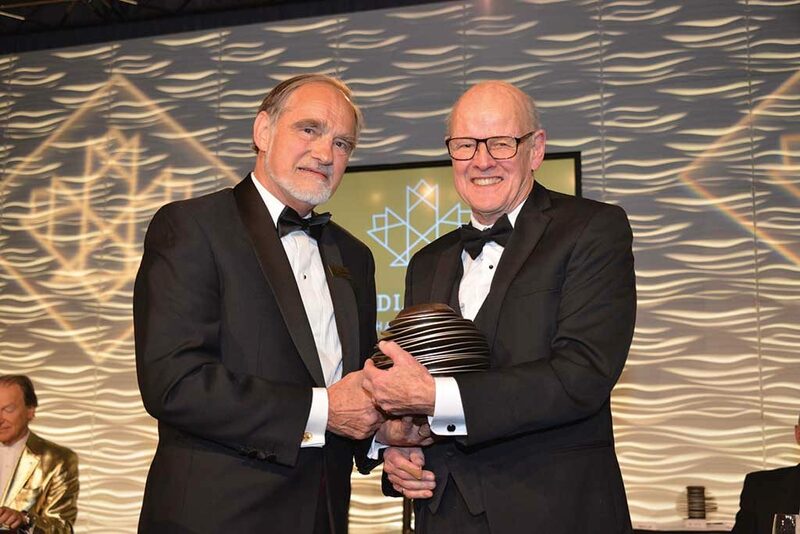 His grandfather, McGill geology professor James Edward Gill, was inducted into the Canadian Mining Hall of Fame in 2003. Gill worked his first jobs as an economic geologist for companies including Cominco and Denison Mines. “At Denison I got a lot of exposure to how to do deals, and I think that helped me a lot when I decided to try to do it for myself,” Gill said in a tribute video. Aur’s first major discoveries were the Norlartic and Kierens gold mines. By 1992 it had acquired two others and achieved 75,000 oz. per year gold production. Northern Miner Group publisher and CMHF director Anthony Vaccaro (right)presenting to James Gill. Photo by Keith Houghton. Aur discovered the Louvicourt base metals deposit in 1989. Less than five years later Gill and Aur vice-president Howard Stockton had raised the $300 million to put Louvicourt into production. The mine would run until 2005, producing more than 1 billion lb. copper, 500 million lb. zinc, and gold and silver by-products. 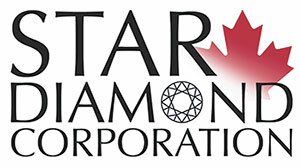 In late June 2007, Aur began talks with Teck about the possibility of an acquisition. By the end of August 2007, Teck had acquired Aur. “That was probably the fastest deal ever done,” Gill said. He remains on the boards of several mining companies and independently funds Hop Haven, an equine therapy centre for children with disabilities. “When I started Aur, the objective was to build a real company from scratch,” Gill said from the podium in his acceptance speech. “It was hard work, and it required a combination of persistence, team building, good financial management, and, of course, some good luck. — With files from the Canadian Mining Hall of Fame. 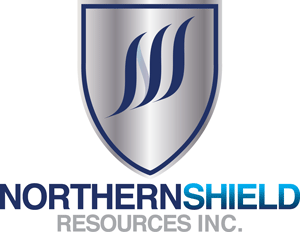 The Northern Miner is a founding sponsor of the Canadian Mining Hall of Fame, along with the Canadian Institute of Mining, Metallurgy and Petroleum, the Mining Association of Canada and the Prospectors & Developers Association of Canada. For more information on the Hall of Fame and how to make a nomination, please visit www.mininghalloffame.ca. 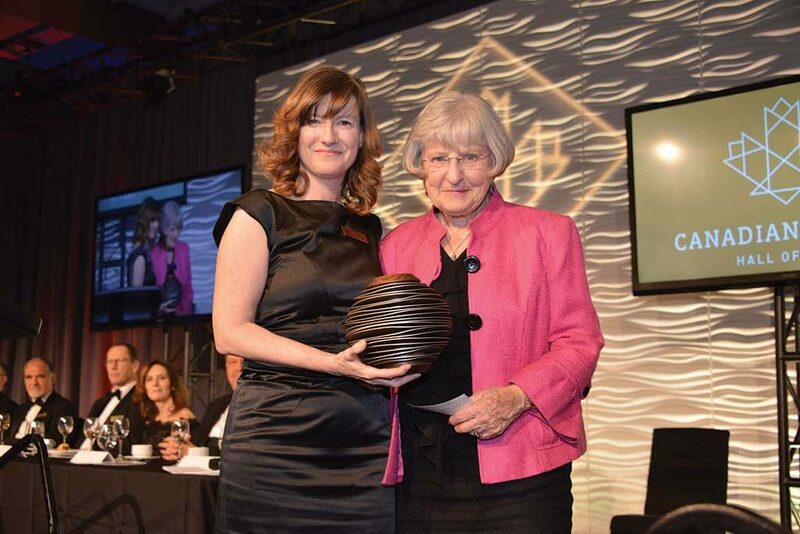 Be the first to comment on "Canadian Mining Hall of Fame welcomes five trailblazers"